All three Warner-Seven Arts albums remastered on 2 CDs. 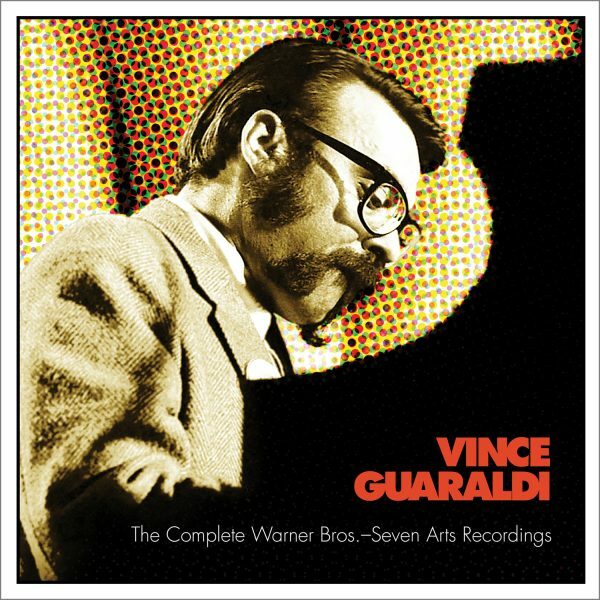 Many people got to know Vince Guaraldi through his 1963 Grammy®-winning song, “Cast Your Fate To The Wind,” or via the group, Sounds Orchestral’s top 10 cover of it two years later. Lee Mendelson heard Guaraldi’s version while working on a Peanuts documentary, and contacted Guaraldi, asking him to score the upcoming Peanuts Christmas special. It was a match made in television and musical history. With songs like “Linus And Lucy” and “Christmas Time Is Here,” the special a hit and for over five decades not a holiday season goes by without an airing of the television classic. So potent and successful was the Peanuts/Guaraldi combination that Guaraldi went on to score a total of 15 Peanuts television specials and the first feature film. In 1968, Vince made a label switch from his long-time home, Fantasy Records, to his new label, Warner Bros. Records. 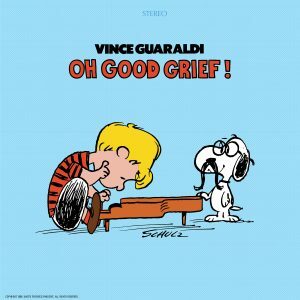 For his inaugural album, he decided to re-interpret his Peanuts classics on Oh, Good Grief! In addition to the instantly recognizable Guaraldi sound of piano, bass, and drums, this time he added electric guitar and electric harpsichord to the mix. 1969’s The Eclectic Vince Guaraldi lived up to its title and found Guaraldi experimenting with everything from a large string section, to his first recorded vocal debut (covering the singer/songwriter, Tim Hardin), to original compositions that could be described as lengthy rock jams.